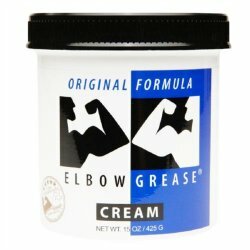 Elbow Grease H2O Thick Gel - 16 oz. 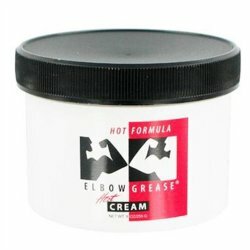 Elbow Grease Hot Cream - 9 oz. 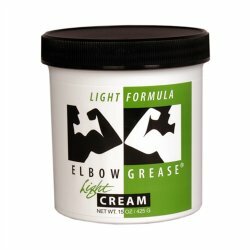 Elbow Grease H2O Thick Gel - 2 oz.